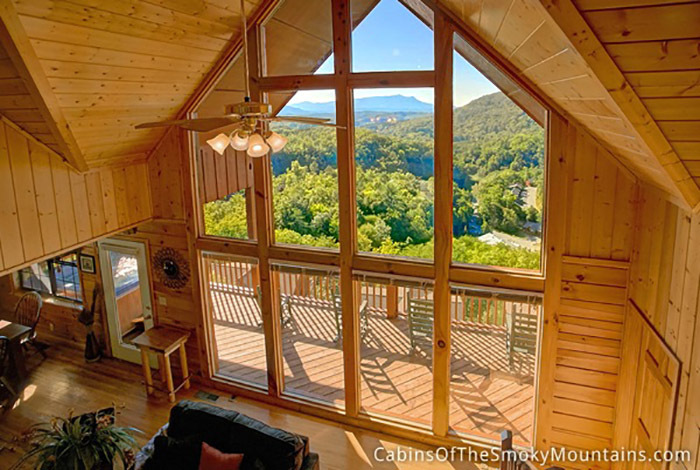 Imagine waking up to an angelic view right out of your doorstep. 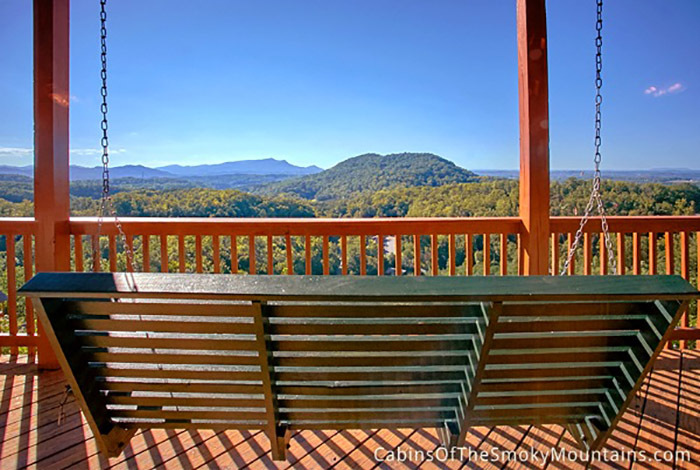 If you choose to stay in Heavenly View, this could be yours. 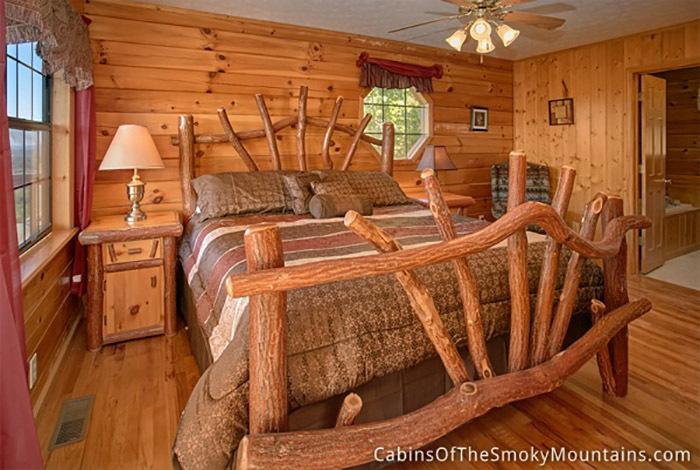 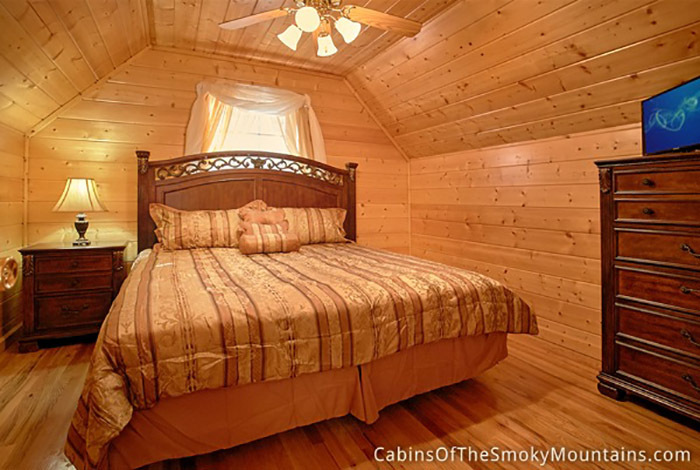 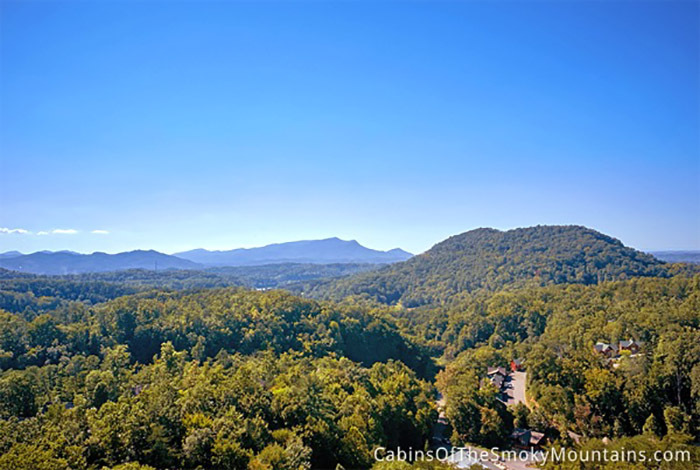 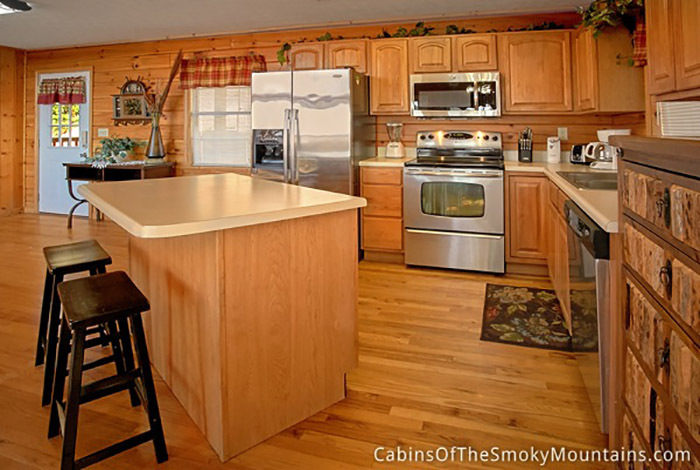 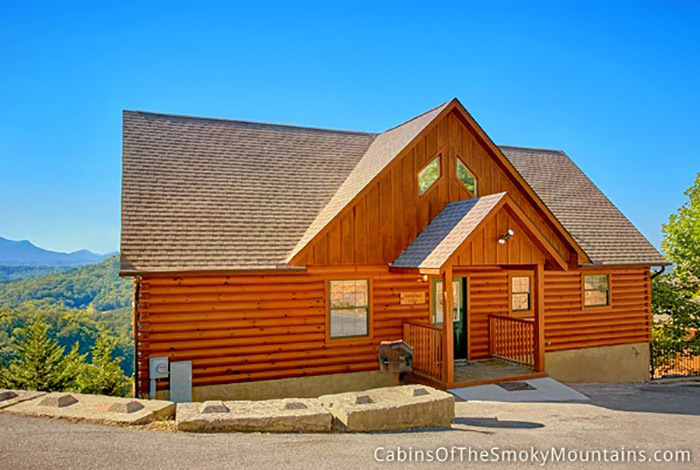 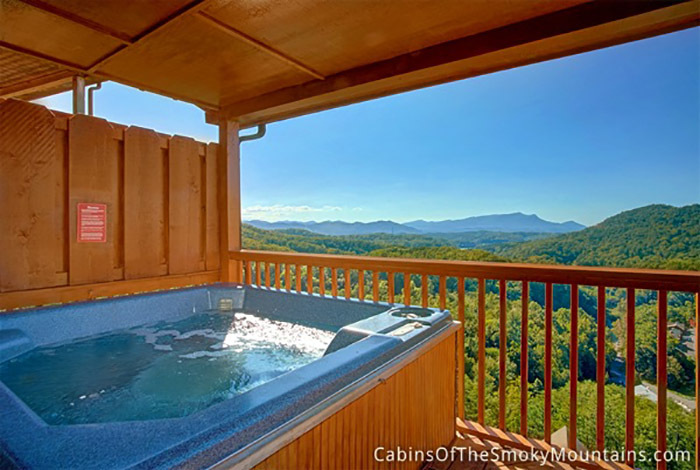 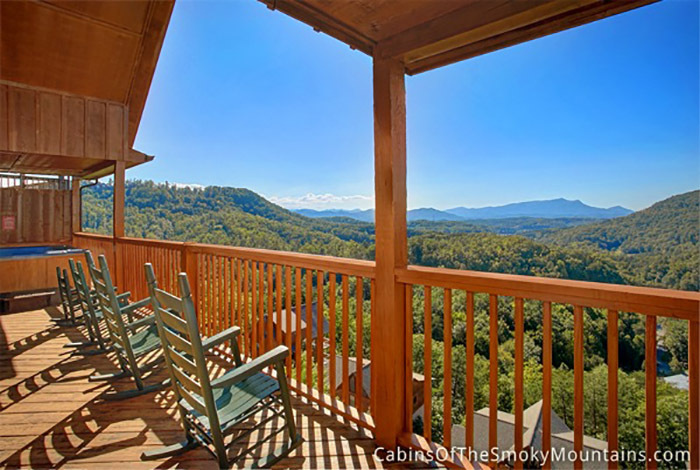 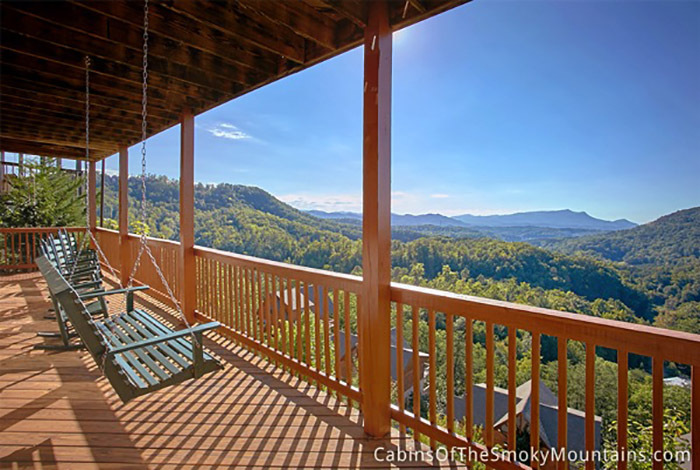 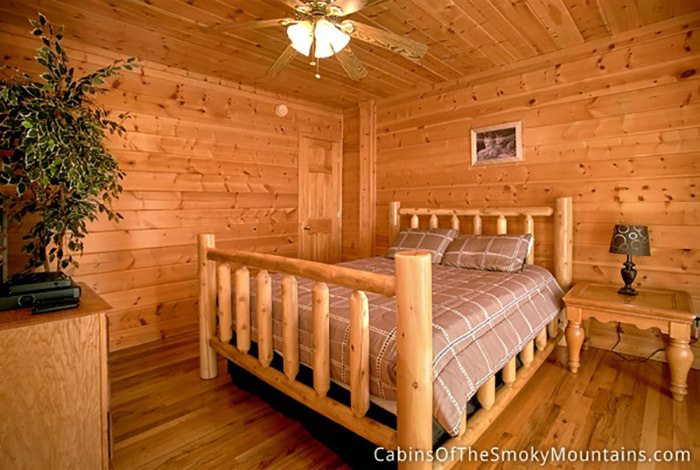 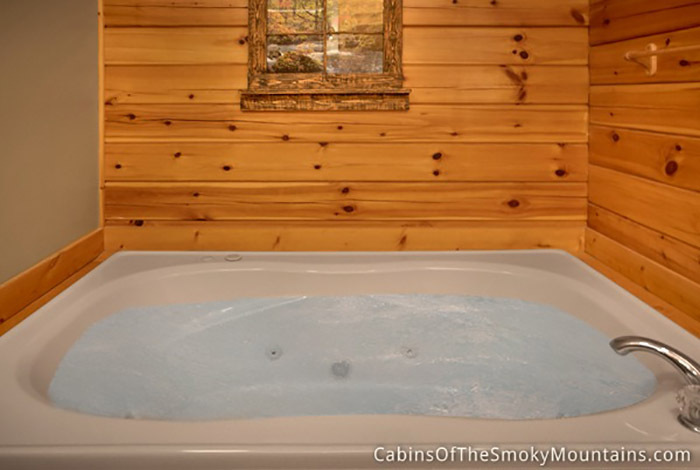 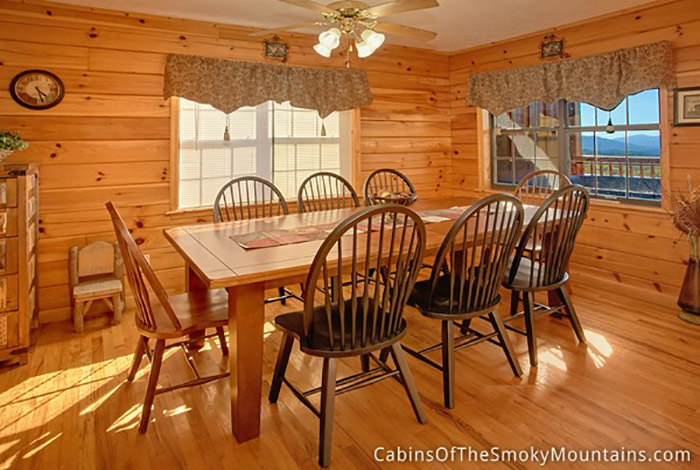 This beautiful 5 bedroom cabin sits in the heart of Pigeon Forge minutes away from Gatlinburg as well as the attractions and Dollywood in Pigeon Forge. 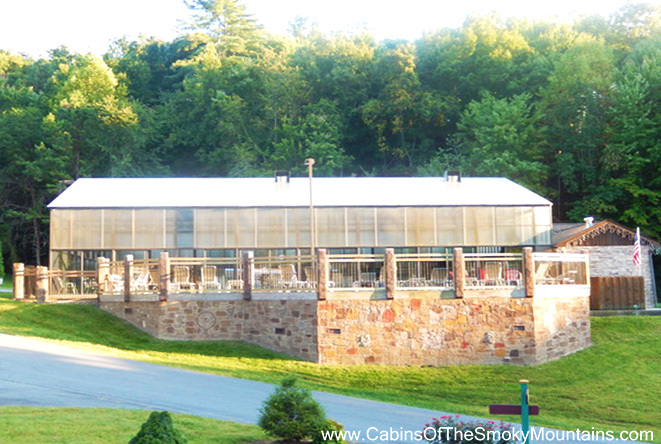 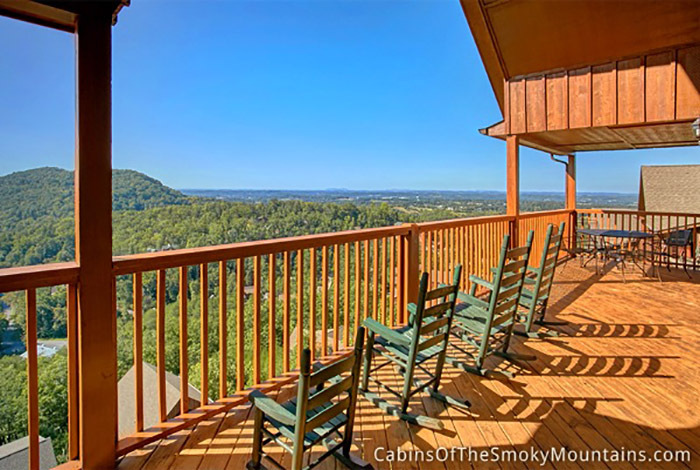 This beautiful cabin is at the top of the Hidden Springs Resort and there are breath taking views from each floor. 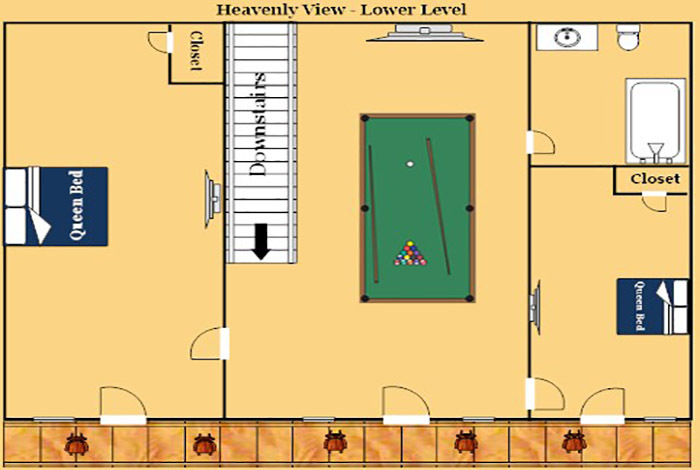 You can relax downstairs and play pool or you can be upstairs with the rest of the crowd and hang out on one of the three deck which one includes a very luxurious hot tub. 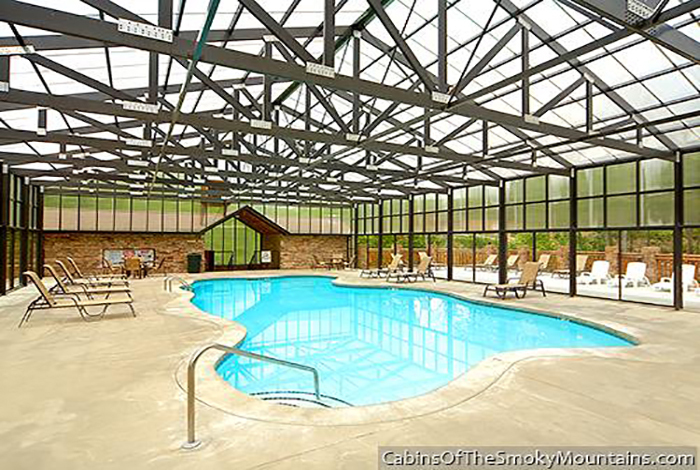 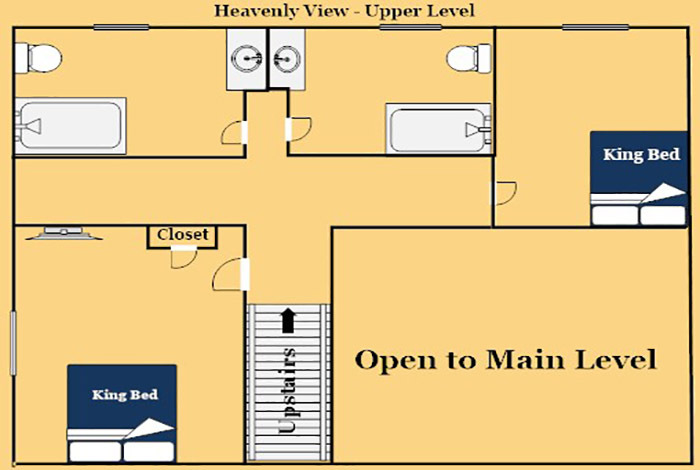 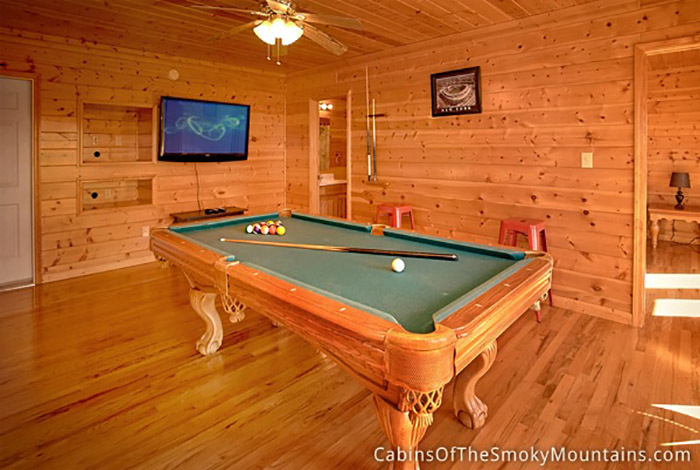 This cabin also has access to the resort heated and covered pool. 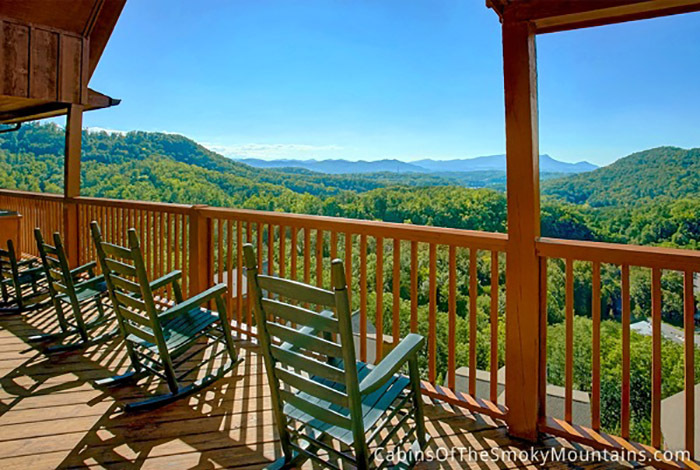 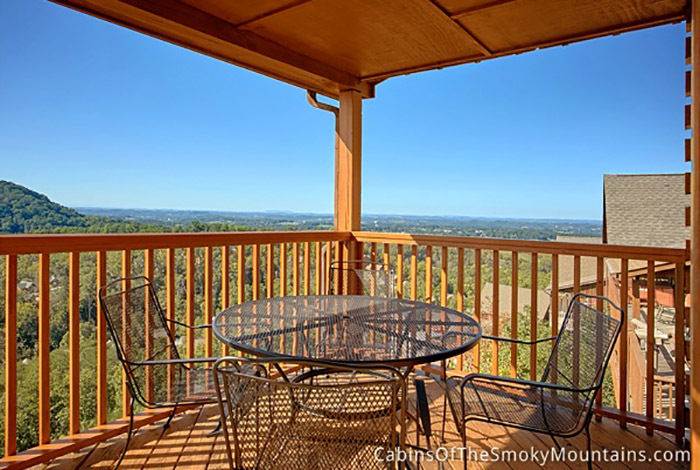 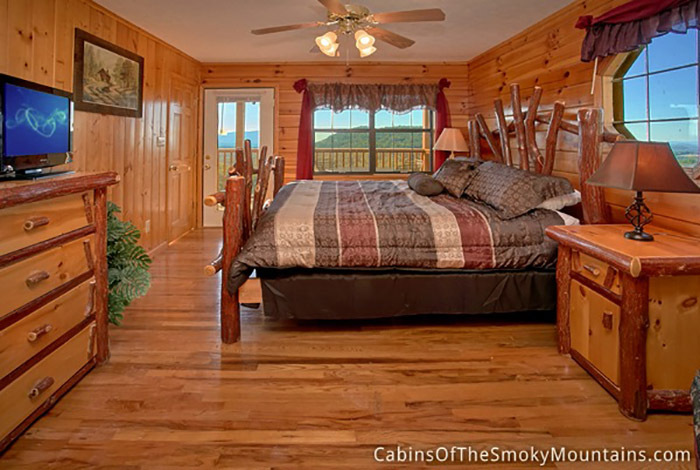 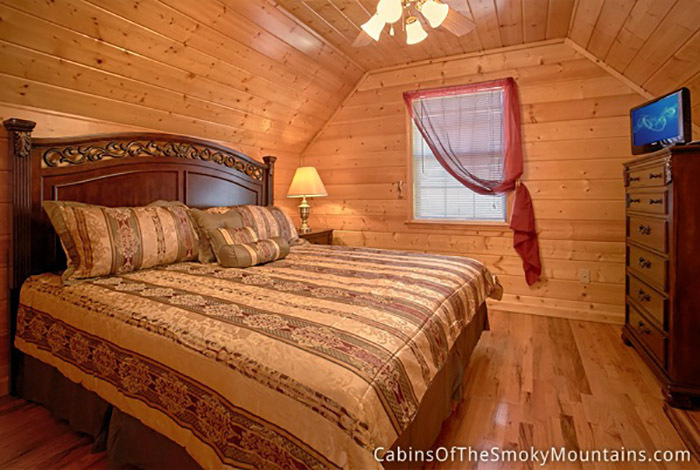 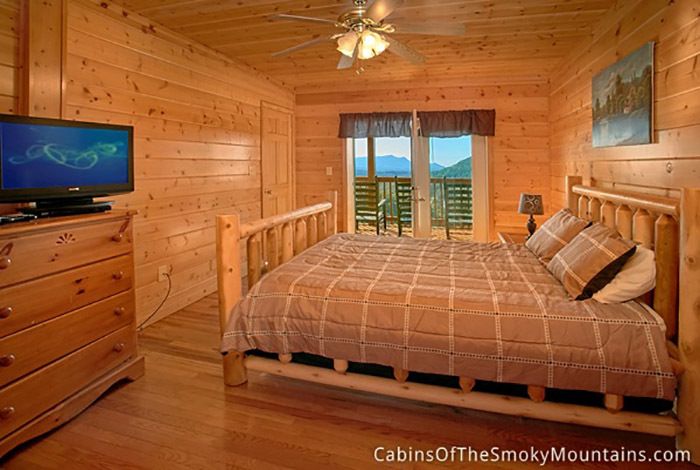 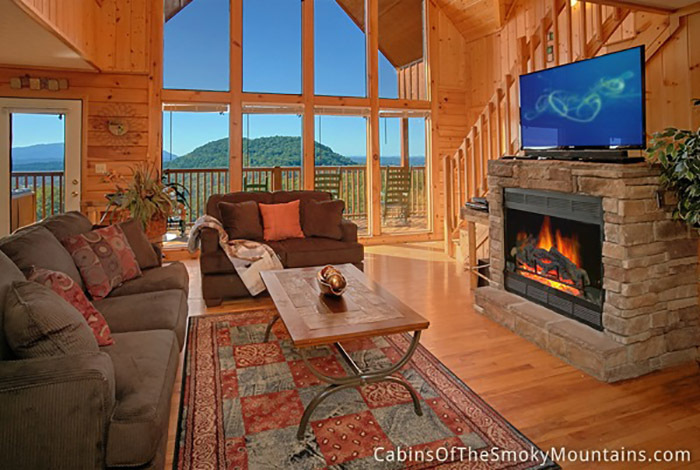 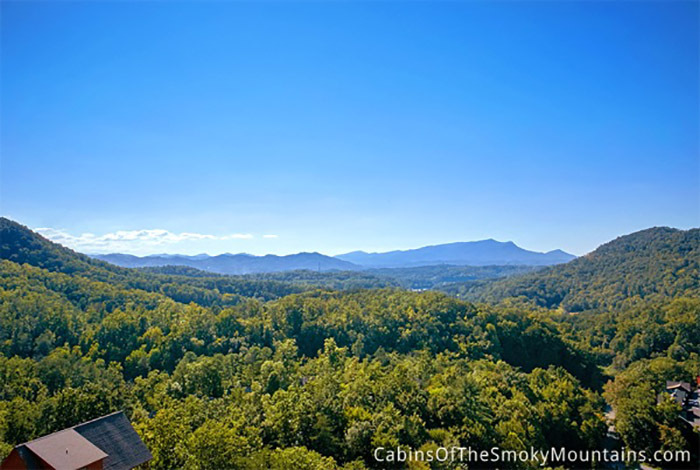 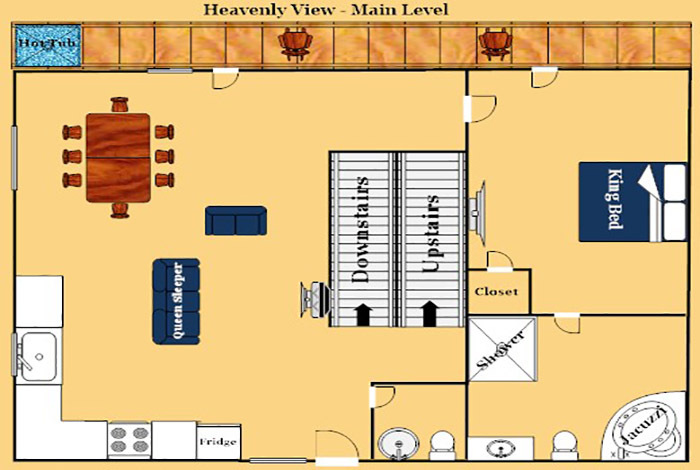 If you're looking for the perfect getaway for you and your family to spend a vacation in the heart of Pigeon Forge, Heavenly View is the cabin for you!